New in the SNS family? The aim of this SNS project is to shed light on invasions and host associations worldwide. History is full of examples of non-native insects and other pests invading ecosystems and new tree species. The pinewood nematode in East Asia, emerald ash borer in North America and Sirex woodwasp in South America, Africa and Australasia have all had devastating consequences for forest ecosystems. Pests that are introduced from other parts of the world can cause severe harm to the local trees since the host and pest are not adapted to each other. The same applies to new tree species being planted in a new environment. 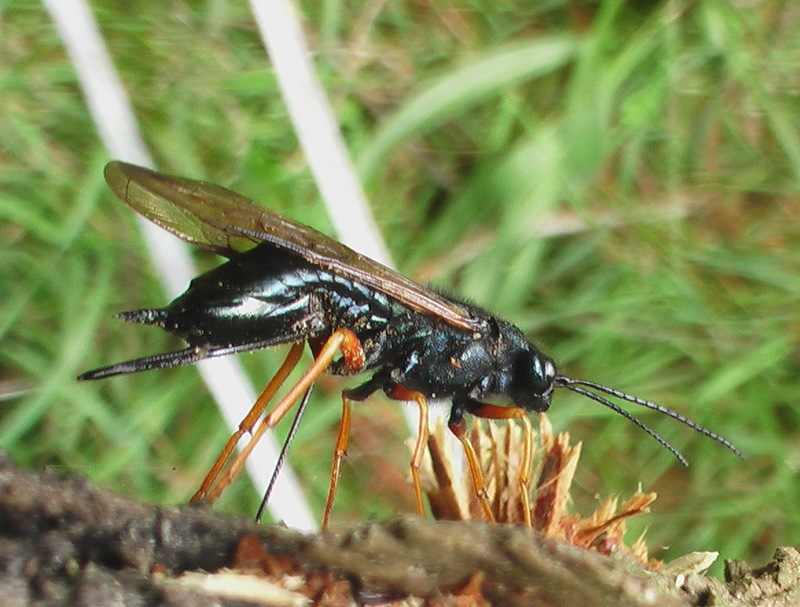 The aim of the project “Biogeographic analysis of historical forest insect invasions and host associations” is to shed light on invasions and host associations worldwide. Biogeography is the scientific field that explores how species and ecosystems are distributed in space and through time. A greater geographical range of a tree species is also related to greater diversity of herbivore insects. The SNS-supported project will compile information about the range and patterns of invasions worldwide. Using this information, the researchers will test the hypothesis that numbers of native and non-native insects on a host tree are directly related to the geographical range and biological traits of that host. They also hypothesise that numbers of native insects are related to numbers of non-native ones, and that this can be due to traits such as chemical and physical defences of the tree. It is known that more European insects have invaded North America than North American species have invaded Europe. Therefore, the researchers will study whether tree species range and traits differ on the two continents. Another topic in the project plan is studying whether specialist insects differ in their range compared with generalist herbivores. The outcome of the project will be a better understanding of which tree species are more susceptible to invasive insects. This knowledge will be valuable to assess invasion risks and to guide the choice of non-native tree species to be introduced. Cooperation between: SLU (Sweden), Nibio (Norway), University of Helsinki (Finland) and USDA Forest Service (USA). 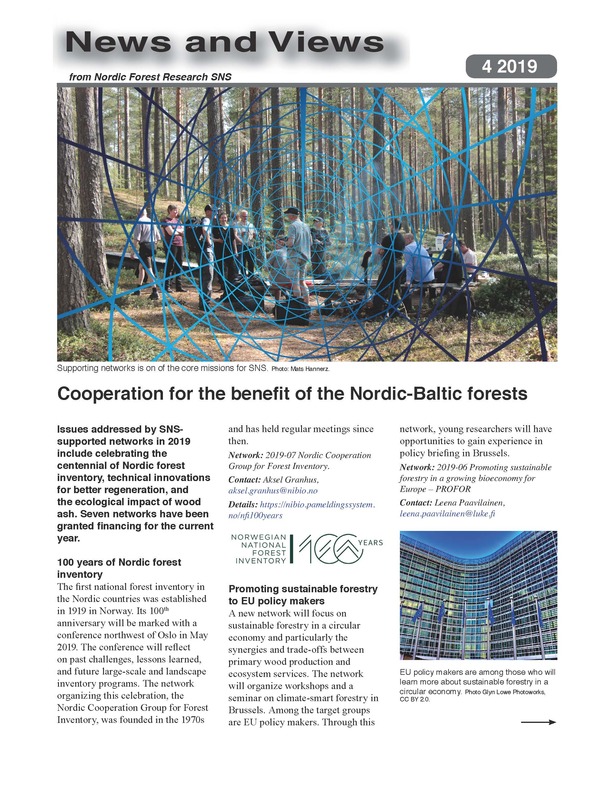 SNS board members debate Nordic forest issues. 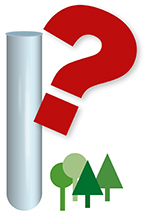 Share your research results, events or give me a hint on whatever should be on the SNS website! Let me know!